A welt cord is a cord with a fabric cover sewn over it. Attached to the seams of upholstery pieces such as pillows, sofas and chairs, welt cords lend a finished, more tailored look. When deciding between the type of welt cord to use in upholstered pieces, DAPA Products offers a buying guide to make the decision easier. DAPA Products is a welt cord manufacturing company, and we use a variety of materials. Caution is necessary when choosing materials for outdoor use because inferior products will increase mold and mildew growth, accelerating the deterioration of the cushion. Also, cheap materials tend to fade more quickly in sunlight. To extend the life of the cushion, it is ideal to choose a welting material that is water-resistant. Vinyl, also referred to as PVC, is inexpensive and easily accessible. Because it tends to heat up quickly, vinyl welting is not ideal for hotter climates. Vinyl is not biodegradable, either. The main benefit of using cotton canvas for welting is that it can be dyed. However, cotton welt cord can easily accumulate mold, so it needs treatment at least annually. In addition to its superior aesthetic appeal, foam has other advantages. Foam welt cord is suitable for outdoor upholstery because it is mold- and mildew-resistant. It is waterproof and does not rot. The flexibility of foam strengthens the cushion’s structure. Other common welting materials include cotton, jute, and fiber. 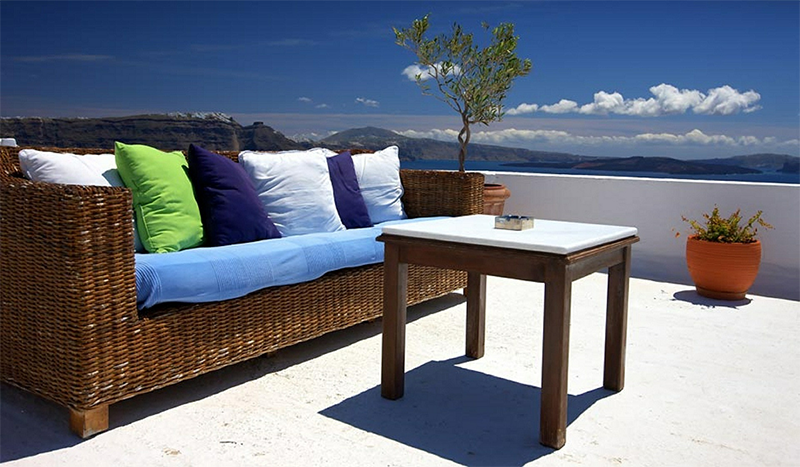 Beautiful patio furniture enhances summer memories, adding that special touch to entertaining and relaxing. You can save significantly by embellishing your own upholstery with welt cords. This is an ideal project where you can release your inner artist to create your paradise with myriad designs and colors. Experiment with this season’s favorite, braided welt cord, or whatever catches your eye. Always ask for a sample to ensure that you will be obtaining the quality you expect. We will gladly provide samples before you purchase from us. We also guarantee your complete, 100% satisfaction with our products. We produce our welt cords with superior materials that will add life and sophistication to your outdoor furniture.